The MWS is a comedy podcast from Austin, Texas hosted by Mac Blake and David Jara, featuring Interviews, sketches, movie talk, lots of gripes, and guests both real and not so much. 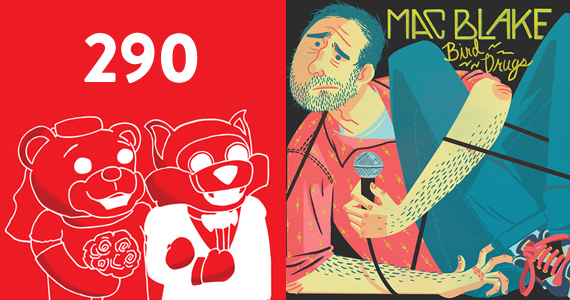 Episode 290: David and Mac go at it alone for some catching up, talk of The Untouchables, Boyhood, Mac got engaged and recorded an album, and more. 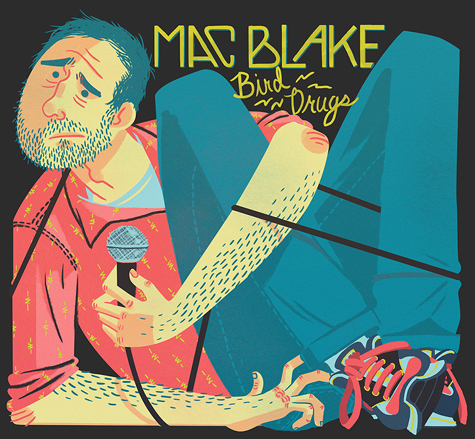 Just thought you should know that Bird Drugs, the debut album from Mascot Wedding’s own Mac Blake is now available on iTunes, Amazon, and the Sure Thing Records online store. MWS listeners should definitely check out the bonus track as your other podcast lion, David Jara makes an appearance. Get a preview of the album below.